B.Y.O. Lobster Party | Your home, only better. 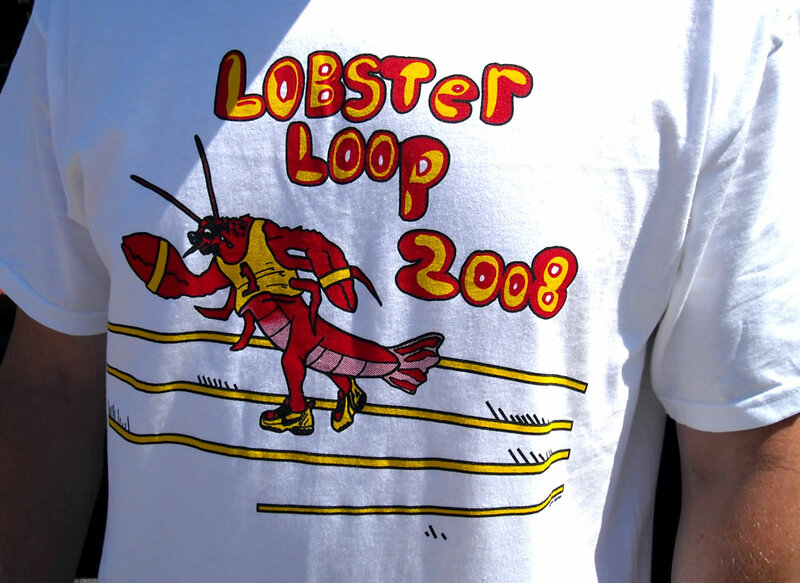 It’s “Lobster Loop” time here in our town. Every year there is a 5K race through town with a big party put on by the middle school’s PTO. The best part (for me, at least) is the lobster dinner served at the local fire station. A huge crowd shows up! 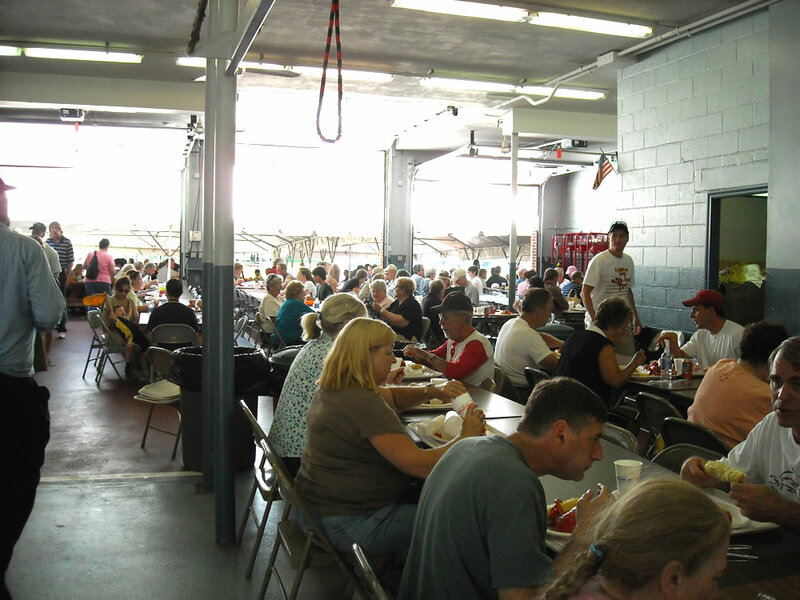 Tables are lined up cafeteria style inside the (very clean) firehouse garage. No, I don’t run the race (but I’m sure I would run if someone were chasing me), but my husband runs in it and the kids and I do cheer him on. While we enjoy the lobster lunch at the firehouse, why not host a B.Y.O. lobster party at your own house? Sure! This is a tough economy, and you may not want to buy enough lobsters to feed a small village. Why not make it a “bring your own lobster” party? Think about what fun you’ll have admiring everyone’s lobster and maybe even having a lobster race before the big boil (is that too sadistic?). Just get a few large lobster pots boiling, and cook 2 at a time. Selection: Pick the most active lobster in the tank. Preferably, buy them 1-2 hours before you plan to cook them. If it’s going to be longer, keep them in an open container in the fridge to keep them cool and moist (easier said than done…good luck with that!). Preparing: Now there is more than one way to cook a lobster. The most popular (and easiest) way is to boil him (or her) in salted water for 10-12 minutes. Or if you prefer to pan sear or grill it, you’ll need to cut it in half first. I’ll let you figure that part out on your own. To serve the lobster, remove the rubber bands from the claws AFTER cooking (I know, that seems obvious), and start twisting and cracking: twist the arms off the body and the claws off the arms. Crack the claws and legs, pulling the shell away from the meat. Twist the tail from the body and cut down the length of the tale’s underside (don’t forget to remove the intestinal vein). Oh, and skip the green stuff. Seriously. Place rolls of paper towels in the middle of the table. 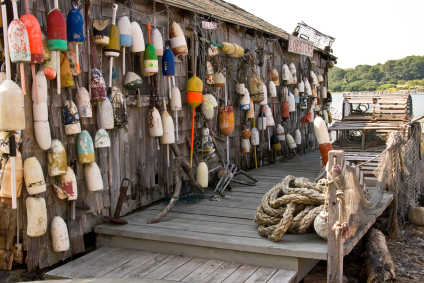 Toss a few lobster buoys around for ambiance. How about a bowl of lemons for color and zest? 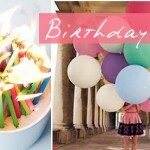 Party buckets like these from Pottery Barn area a great way to add color and function. Ok, lobster trivia time…do lobsters scream when you boil them? Answer: no – that’s the sound of steam escaping. Supposedly, lobsters don’t feel pain (although I have my doubts). Now that you’ve gone through the trouble of planning the perfect lobster party, why not make it an annual event? What other ideas do you have for throwing the perfect lobster bash? For lobster, I prefer a “real” plate – more of an active eating event that could get a bit crazy! Anyway, could easily be BOTH bring your own lobster & eating utensils! So it could be as yummy & as green as possible..? Yum, if ever there were motivation for exercise ha, ha! 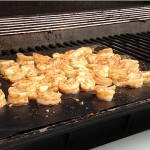 .-= kelly´s last blog ..Hooked on…Summer Cooking =-. Hey Fifi, we’ll be at the Cape in 2 weeks. Am planning to eat lots of lobster and take oodles of pics of front porches. Join me? Oooooh I sooooo am craving LOBSTER NOW!!! 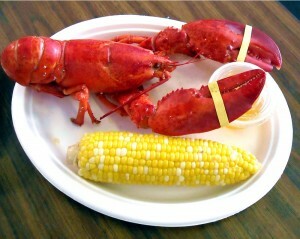 YUM… I wish I could pop on a plane to Cape Cod for a lobster dinner… le sigh! .-= Fifi Flowers´s last blog ..Get a Leg Up… =-. Thanks Bungalowbliss! Now if only we can find a way to make summer last looooonger! Mmmm, lobster! 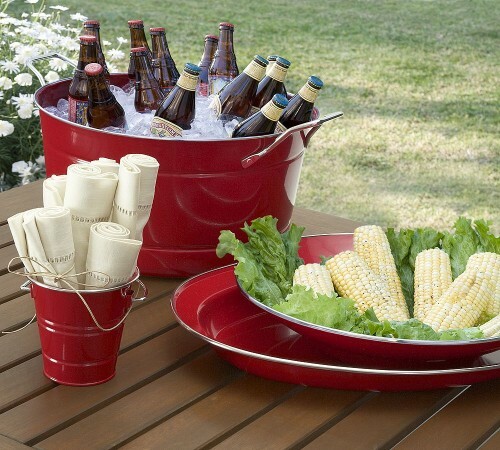 What a fun idea–nothing says ‘summer’ like fresh corn, eating outside, and buckets of beer! Hey PK, thanks for stopping by! 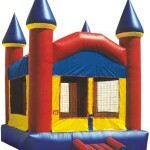 Great day for a party!!! Yum, lobster! Love the photos too. Visiting from Hooked on Fridays. .-= pk @ room remix´s last blog ..Hooked on Monograms? =-. Hey Becky – then you should try it! You’ll love it! I have never had lobster….gasp! Small town America is just the BEST. It makes me feel so patriotic! 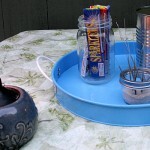 .-= Becky K.´s last blog ..Hooked on Pottery =-. 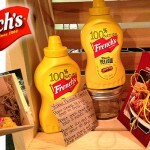 I agree Porch Days…beat a hot dog every time! Hi Edwina – yes, it’s lovely here (in the summer)…but winters go on forever! Wow, your town looks so cute! Can I come live there please?? Now that’s my kind of party. Lobster!